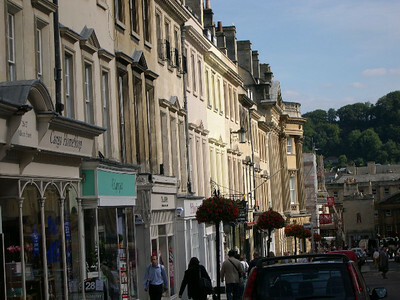 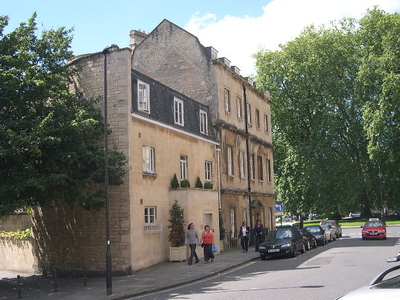 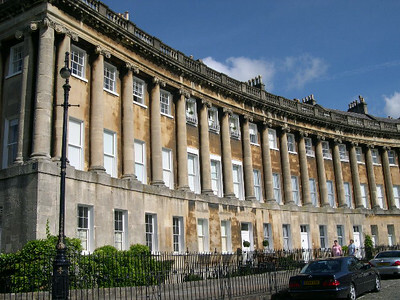 The Bath House B&B in Bath, England. 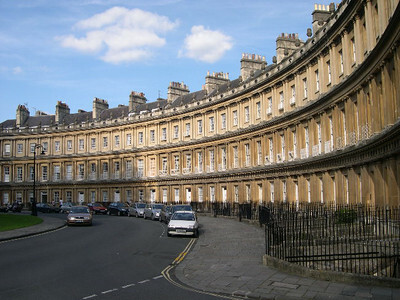 Beautiful Georgian architecture around The Circus in Bath. 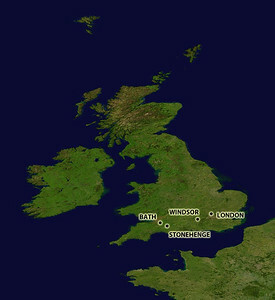 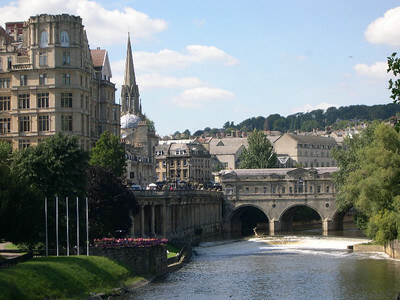 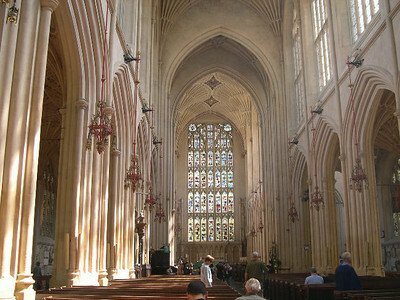 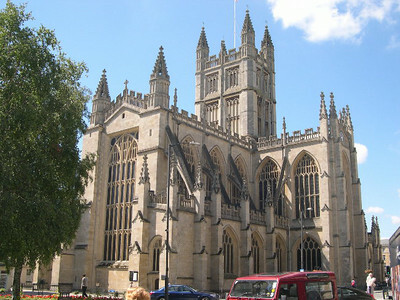 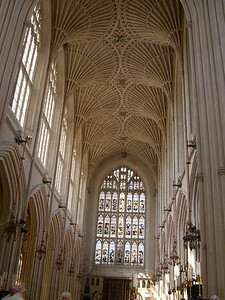 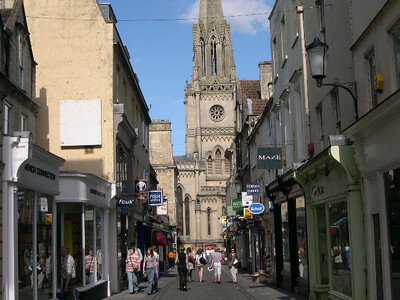 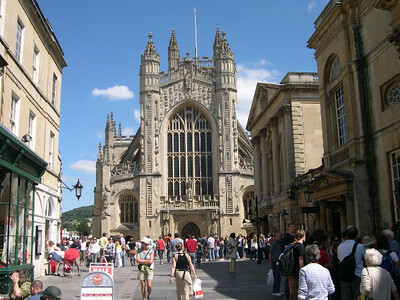 Bath Abbey, begun in 1090 by the Norman conquerors, was completed in 1611. 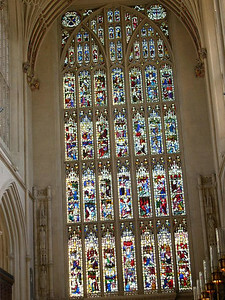 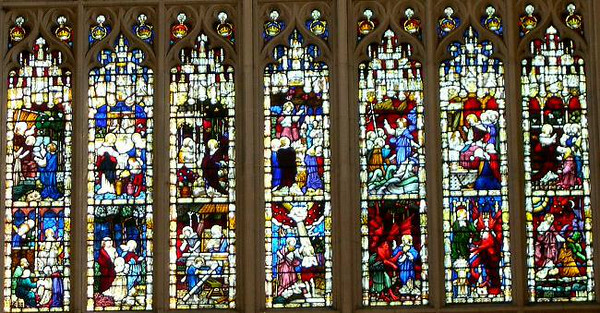 Stained glass inside of Bath Abbey. 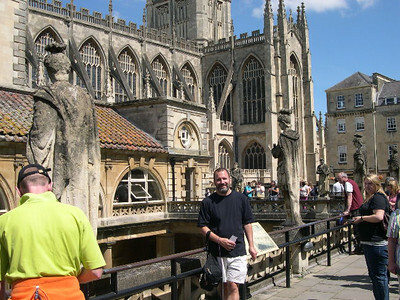 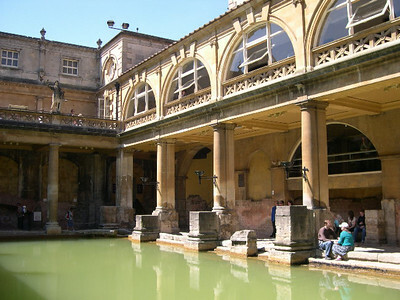 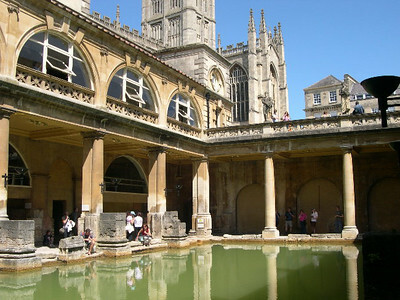 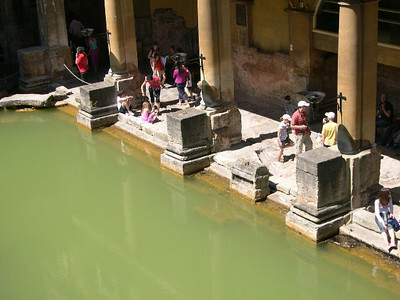 Joe at the Roman baths that give Bath, England its name. 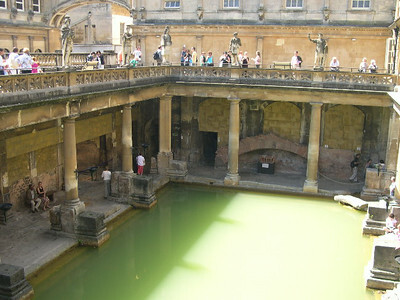 The Romans built this enormous complex around the hot springs (46ÂºC, 240K gallons per day) more than 3,000 years ago. 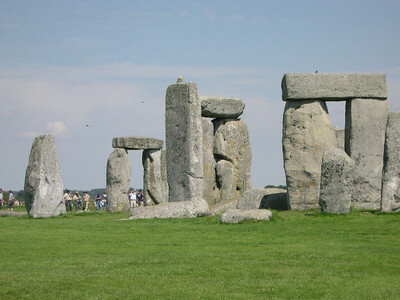 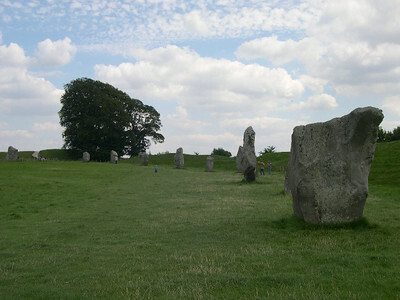 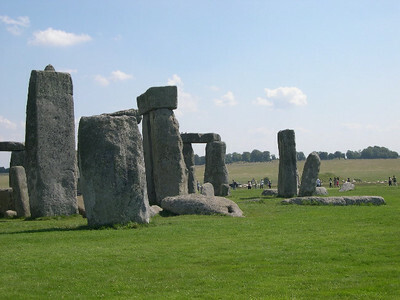 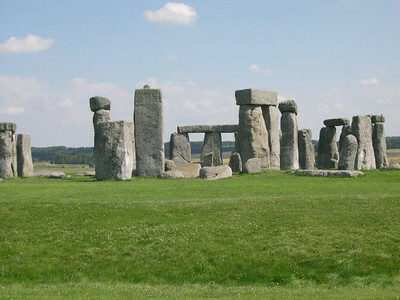 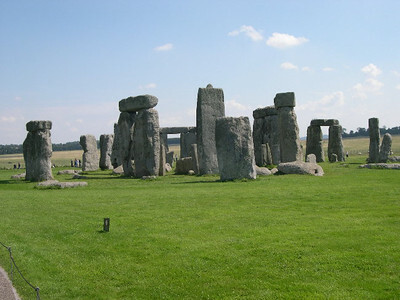 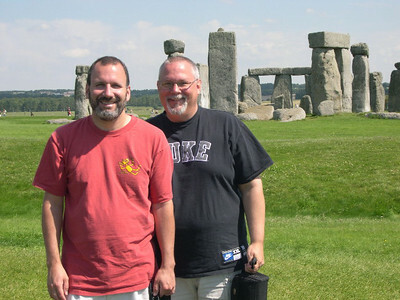 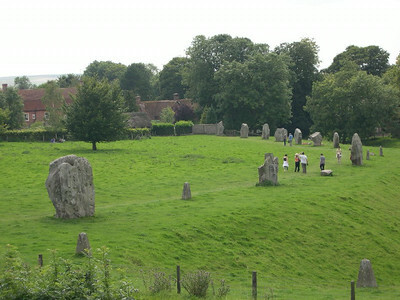 Large stone circle at Aveburyâ€¦ the largest stone circle in the world. 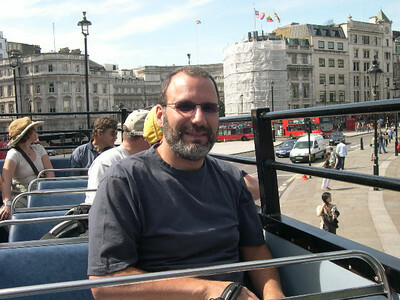 We've arrived in London... here's Joe on the double-decker tour bus! 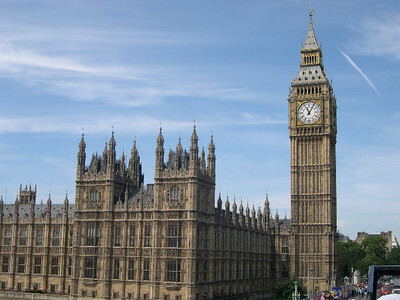 Big Ben and the parliament buildings. 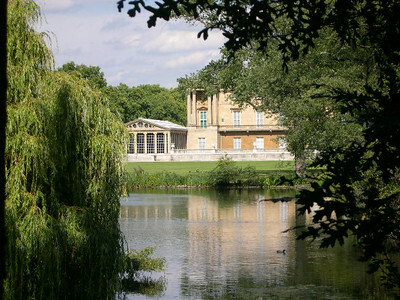 The gardens behind Buckingham Palace. 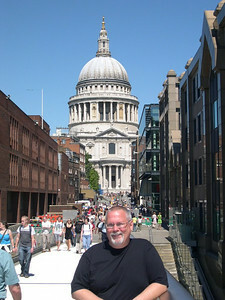 Ed resting as we make our way through London.